How Far is Amrapali O2 Valley? O2 Valley comes up as a residential project bestowed with influential aspects of all parts and parcels of landscape. Itâ? 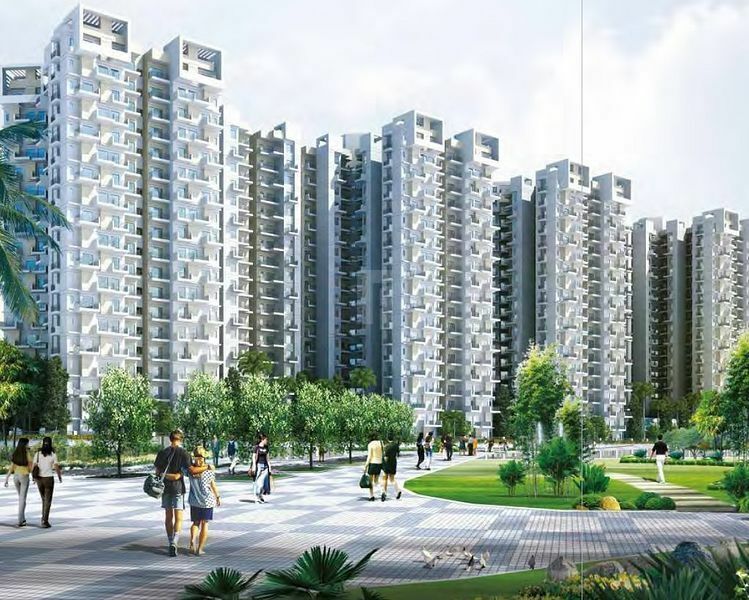 ?s state-of-the-art designing combines beauty with ease of living to make residents feel special and provide them with a high standard of living. Apartments in O2 Valley are built to safeguard the interests of every family member by letting people live life with passion. Luxury and happiness being the prime concern, the framework has been pre-analysed and executed with utmost creativity.